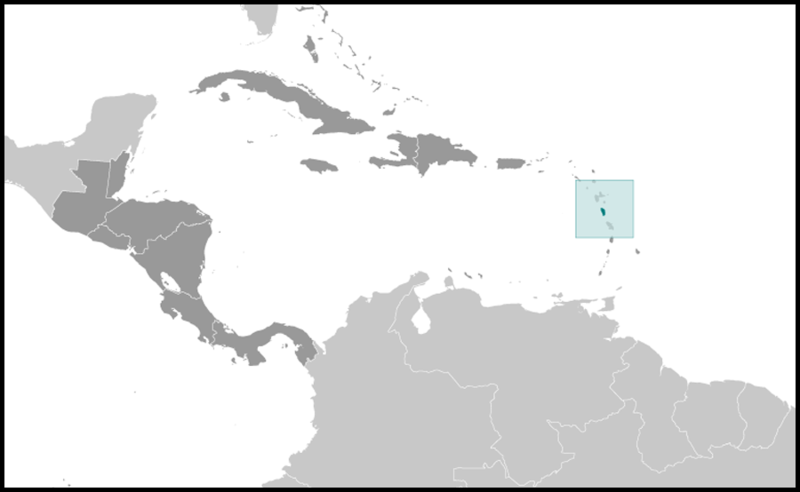 Name: "Isle of Beauty, Isle of Splendor"
The Dominican economy has been dependent on agriculture - primarily bananas - in years past, but increasingly has been driven by tourism as the government seeks to promote Dominica as an "ecotourism" destination. In order to diversify the island's production base, the government also is attempting to develop an offshore financial sector and has signed an agreement with the EU to develop geothermal energy resources. In 2003, the government began a comprehensive restructuring of the economy - including elimination of price controls, privatization of the state banana company, and tax increases - to address an economic and financial crisis and to meet IMF requirements. This restructuring paved the way for an economic recovery - real growth for 2006 reached a two-decade high - and helped to reduce the debt burden, which remains at about 85% of GDP. 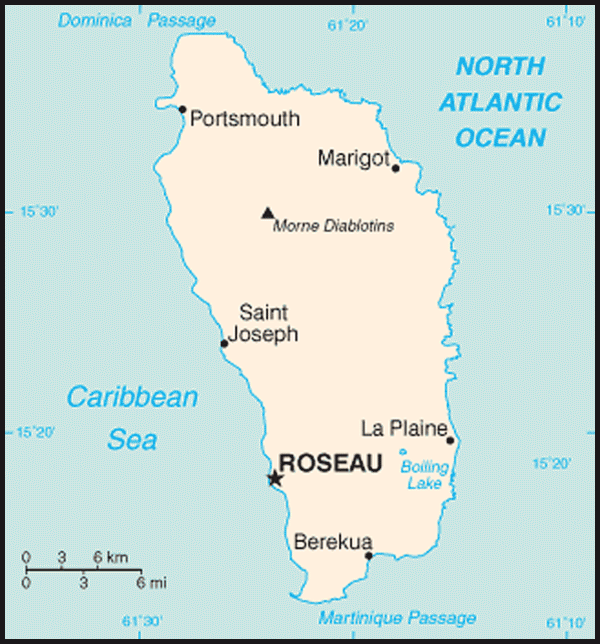 Hurricane Dean struck the island in August 2007 causing damages equivalent to 20% of GDP. In 2009, growth slowed as a result of the global recession; it picked up only slightly in 2010.